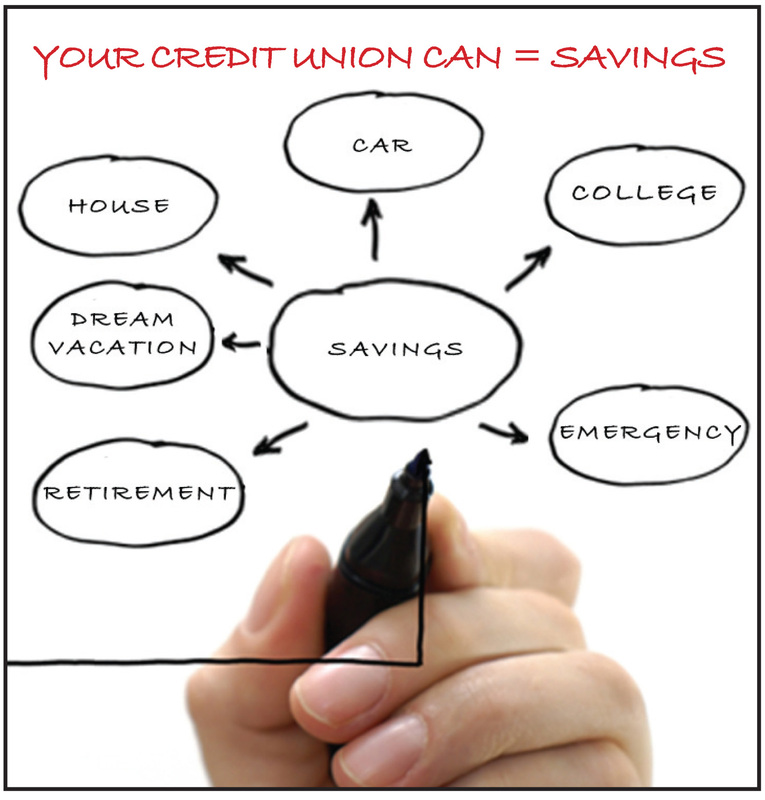 A deposit of $5 is all it takes to open the Regular Share Savings Account. A balance of $100 or more will earn dividends. 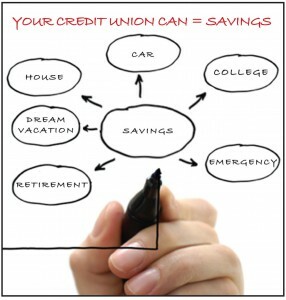 A Regular Savings Account entitles the Member to take advantage of all the services offered by Omaha FCU.